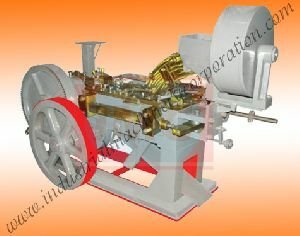 Industrial Machinery Corporation India is a name synonymous with quality and excellence across the globe. 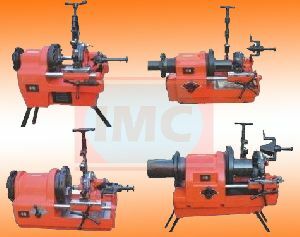 We serve diverse industries all over the world by offering an extensive range of Industrial Machines. 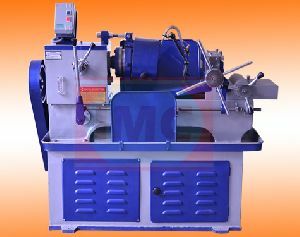 The product range includes Power Press Machines, Centerless Grinding Machine, Hydraulic Control Hacksaw Machine, Thread Rolling Machine, Thread Rolls, Surface Grinders, Threading Machines, Threading Machine Spare Parts, etc. 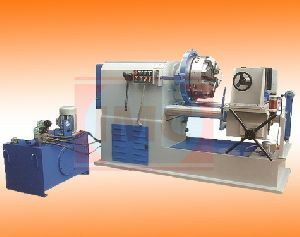 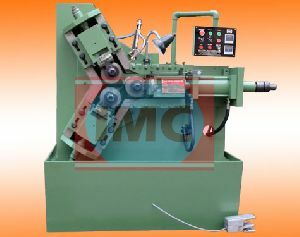 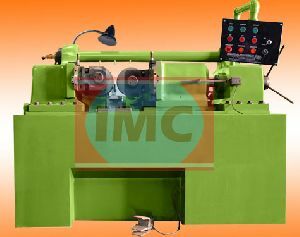 We have established ourselves among the prominent Industrial Machines Manufacturers, Suppliers, and Exporters and are regarded as one of the topmost Pipe Beveling Machine Manufacturers In Punjab. 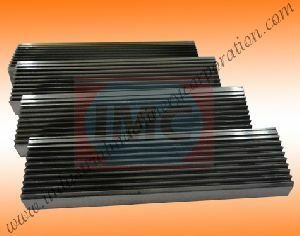 We supply products in the national and international market under the brand name of 'IMC'. 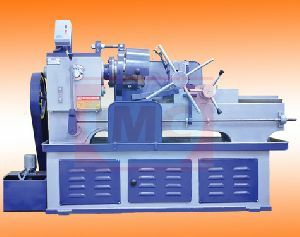 As we had started our endeavors a few decades back, we have carved a niche in the field of Industrial Machines. 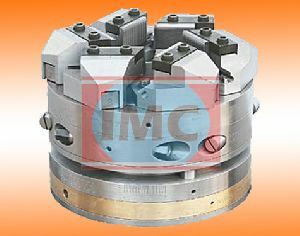 With the passage of time, we have successfully provided solutions for the specific tool requirements in diverse industries. 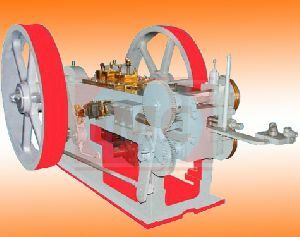 We incessantly upgrade our skills and machinery to keep up with the fast technological advancements. 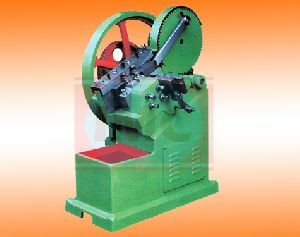 We manufacture a wide range of Industrial Machinery and we have established ourselves among the well-known Thread Roller Exporters from India.